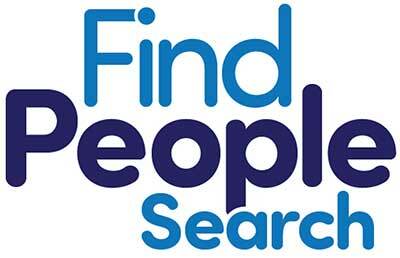 Find People Search is a new website brought to you by the founder of the people search industry, Nick Matzorkis. 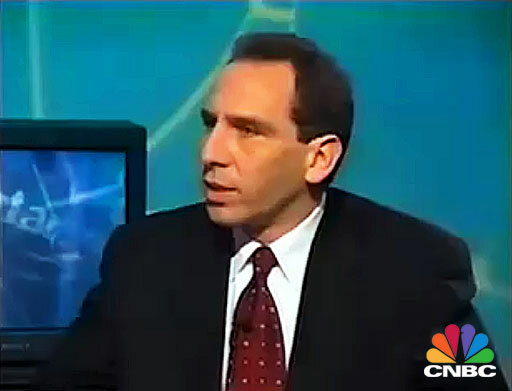 Nick started the people search revolution with his launching of US SEARCH in 1993, the first public record search on the Internet. 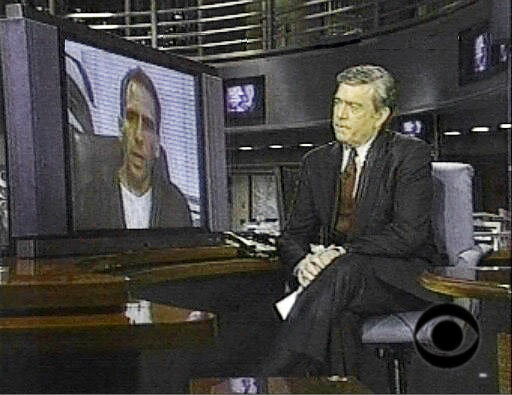 Many people remember the television ads which ran so frequently during the 1990's with the voiceover, "Find Anyone Right Now, Call Nick & Rob at 1-800-U.S. SEARCH". 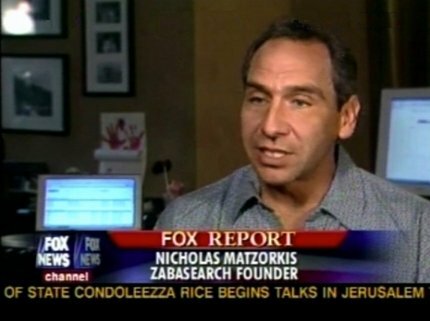 Nick Matzorkis went on to launch PeopleData and ZabaSearch, two more pioneering people search engines, which together with US SEARCH and now with Find People Search, have shaped the online people search industry for over two decades.